Vanilla, Almond & Cranberry Quinoa Granola. 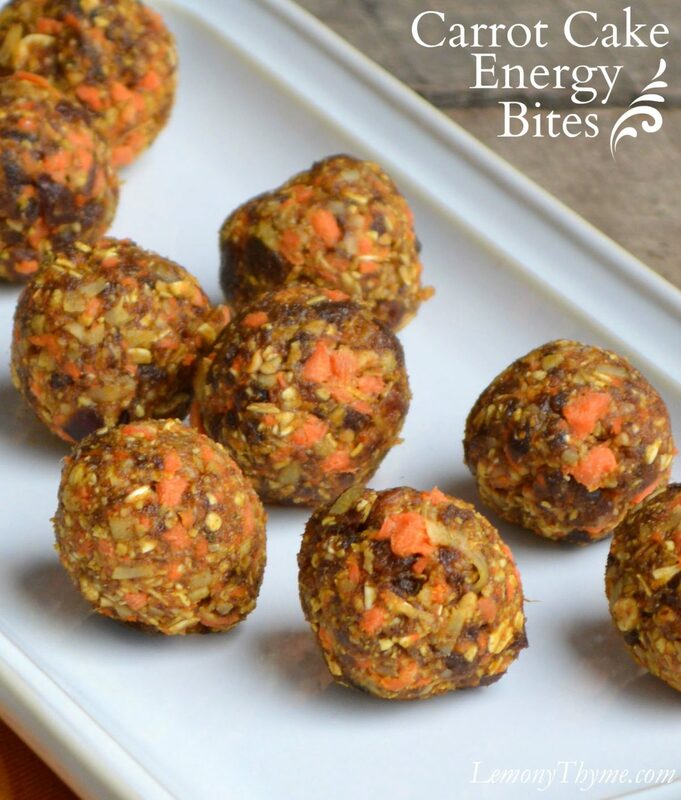 What a wonderful protein packed, gluten free, all-natural ingredient snack! !